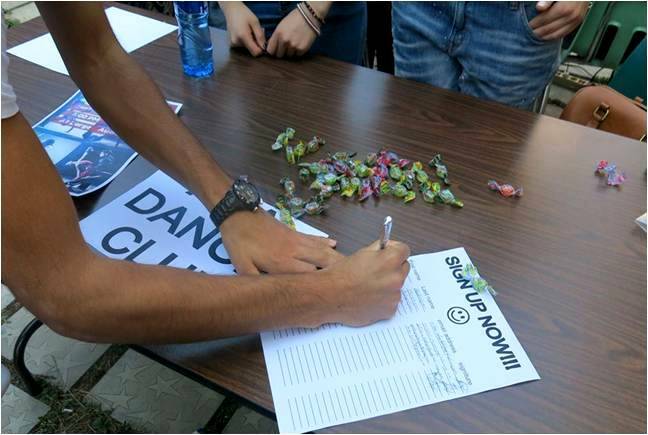 Purpose: Dance Society club aims to bring together enthusiastic people who enjoy dancing. 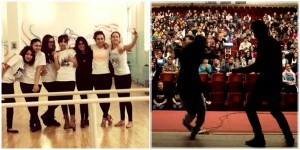 We teach and practice various dance styles including latino, ballroom, breakdance, hip hop, locking and popping. 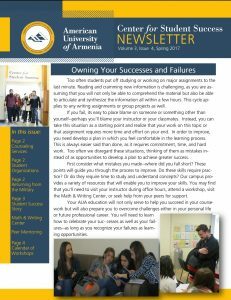 At the beginning of each semester we recruit new members. 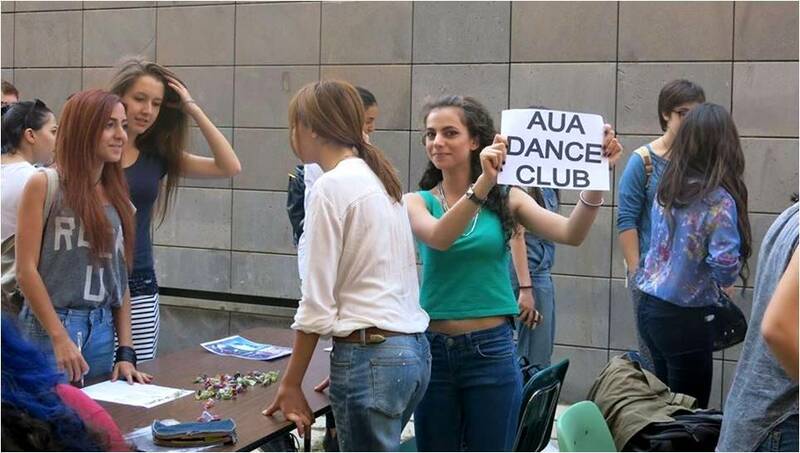 For singing up and joining the team you can find us at AUA club fairs or simply contact the club’s organizers. Bring comfortable clothes and enthusiasm with you. Accomplishments: We did a joint Christmas play, with the music and drama clubs; performed during the event devoted to International Women’s day; organized a joint concert with music club for celebrating international education week through cultural music and dance performances and etc. Currently: We are busy with practices and preparations of a new concert and would kindly welcome the audience at the end of this semester to enjoy our recent choreographies.